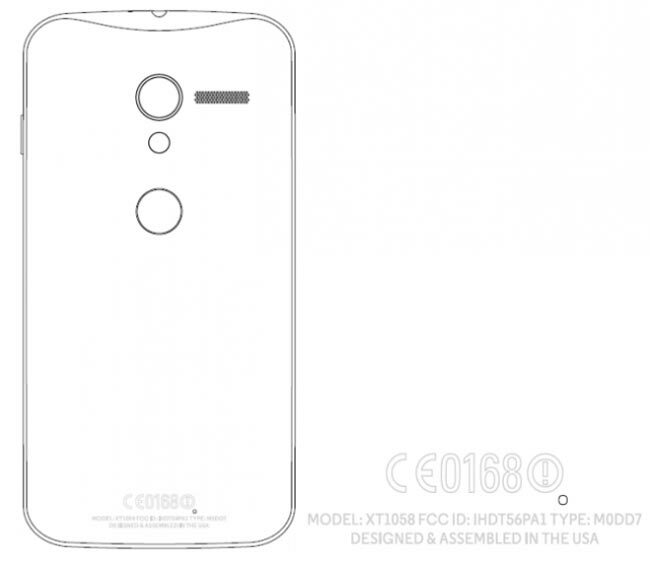 The Motorola X Phone is rumored to come with the model number Xt1055, and now a new device has appeared at the FCC, the Motorola XT1058 with compatible bands for AT&T, which could mean that the Motorola XT1058 is the AT&T version of the Motorola X Phone. The Motorola X Phone is rumored to feature a 4.7 inch full HD display with a resolution of 1920 x 1080 pixels, the handset will apparently comes with a quad core 1.7GHz Qualcomm Snapdragon 600 processor. Google’s annual I/O developer conference starts this week, as yet we have no details on whether the Motorola X Phone will be announced at Google I/O or whether we will have to wait until later in the year to see the device, as soon as we get some more information we will let you guys know.